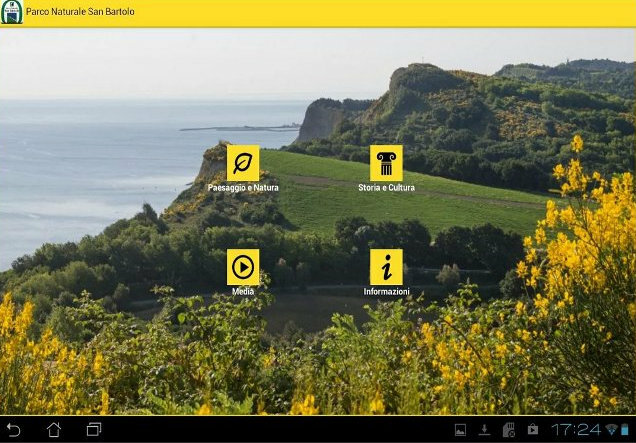 With the new App of Parco San Bartolo the natural park near Pesaro (15 mins by car from Ca’ Princivalle), it’s so easy to live the experience of this unique corner of paradise! You can receive every kind of information and useful contents about news, photos, videos, maps of trekking paths, and the phone numbers to call if you decide to take part to the many guided tours, exploring the nature and the history of this magic place. 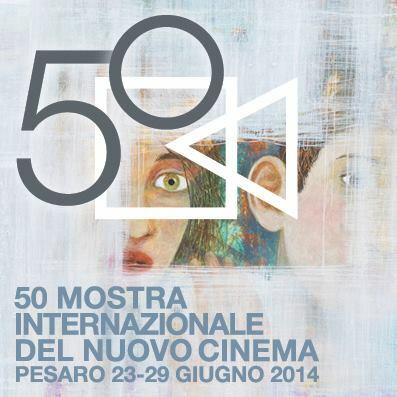 If you’re spending your holiday in Le Marche, Ca’ Princivalle suggests Pesaro Film Fest ! The famous kermesse is starting today (June 23, until Sunday 29). 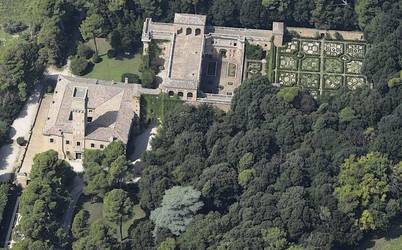 One of the most beautiful castles of the Renaissance age, Villa Imperiale is placed on the hills of Pesaro (natural park of Colle San Bartolo) and opens its doors to those who wants to live its magic. Guided tours: on Wednesdays from 4th June to 24th september 2014. We have new items in our outdoor furniture at Ca’ Princivalle! We just finished the new bazebo for the swimming pool and put new dining-set in the garden, so you can enjoy the freshness and relax. 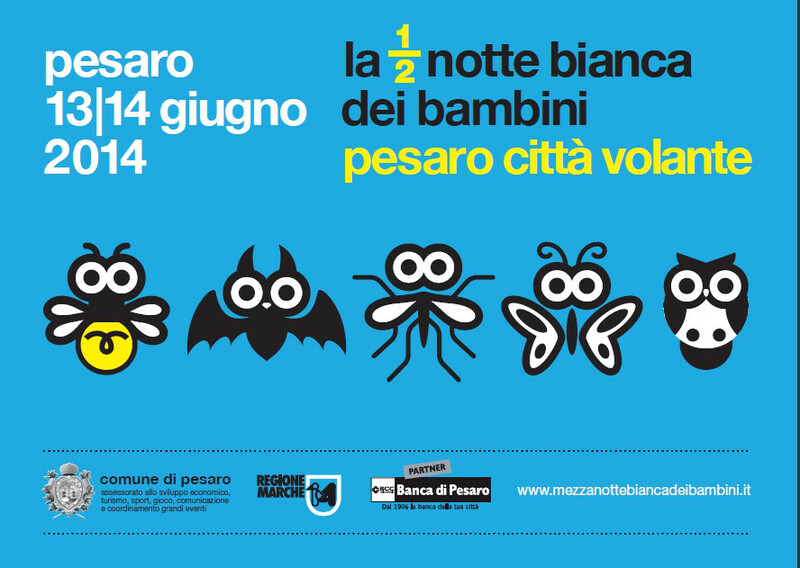 Kids and their mom&dad will have fun at MEZZANOTTE BIANCA DEI BAMBINI, children’s white mid-night. 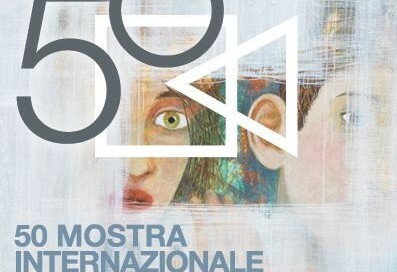 An original festival in Pesaro, seaside and city centre, dedicated to families. This weekend: Friday 13 – Saturday 14.